Look here for updates about the Sims Relations community. Please read and familiarize yourself to help us keep the forum running smoothly and to know how to make updates to your profile or how to post. Come see what exciting contests are going on, make a sim, build a lot, lotteries, giveaways, etc!
' Brainstorm ideas, ask opinions, give advice, etc. 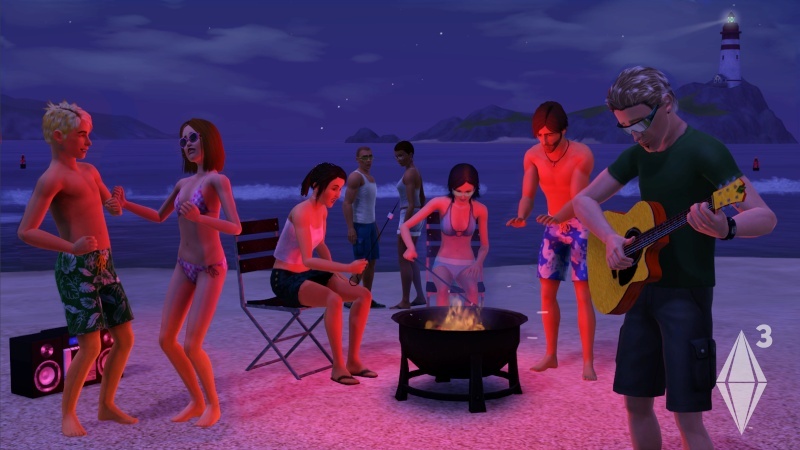 Have you written a sim story or sim blog? Post a link or the story here! We have quite a few tutorials for patterns and decorating, look here!